Posted in Civil Liberties, Entertainment & Leisure, Religion, Science Fiction, Separation of Church and State, Sports and Games. 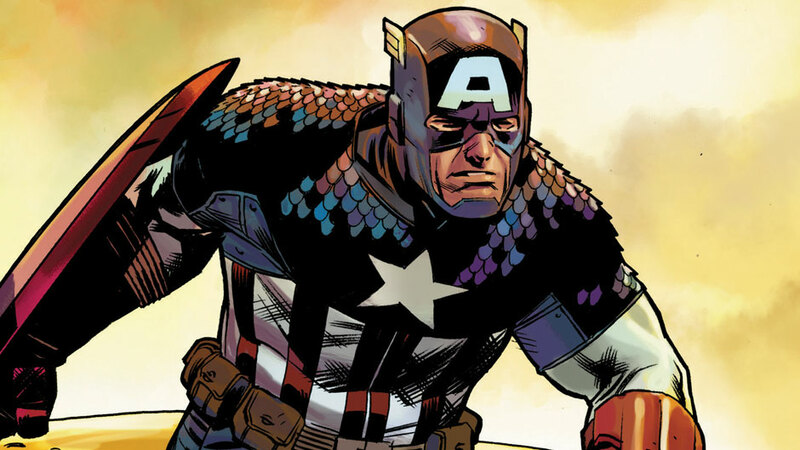 Tags: Captain America, Disney, Guardians of the Galaxy, Separation Of Church And State, Sleepy Hollow, Walking Dead. RSS feed for comments on this post.. TrackBack URL. Whoooooaaahh …THAT will at least get some attention! This is GOP/Republican governance we are witnessing …it usually boils down to the money!